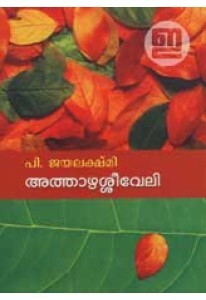 Travelogue by P Jayalakshmi. 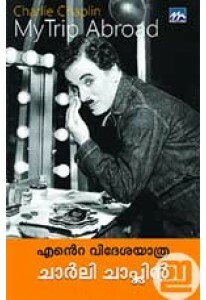 ‘Padinjaran Himalayathinte Matiyil’ do..
Charlie Chaplin’s ‘My Trip Abroad’ translated into Malayalam by P J..
A biography of Fyodor Dostoyevsky alongwith essays on his philosoph.. Stories by P Jayalakshmi. Athazha Seeveli has 15 stories including ..